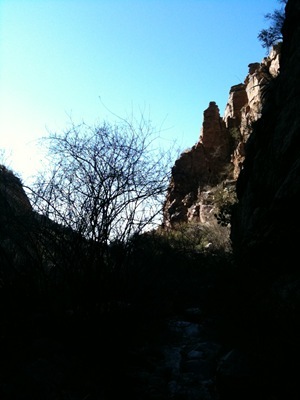 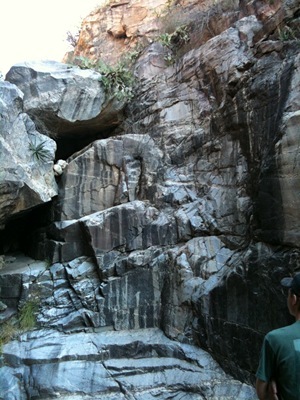 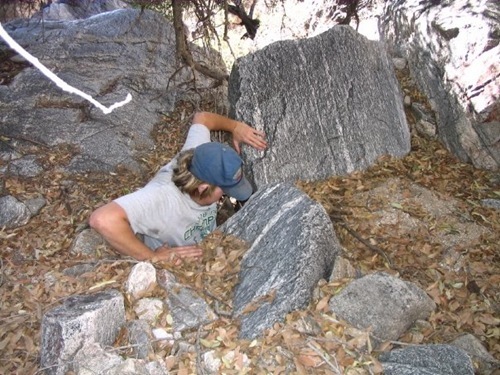 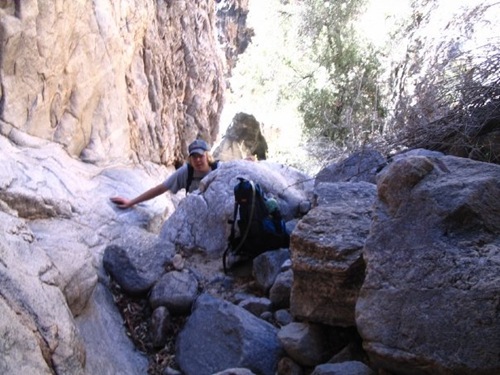 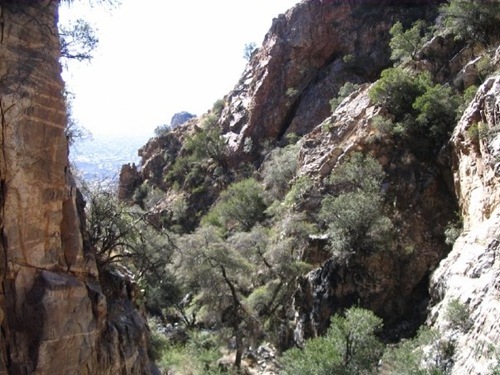 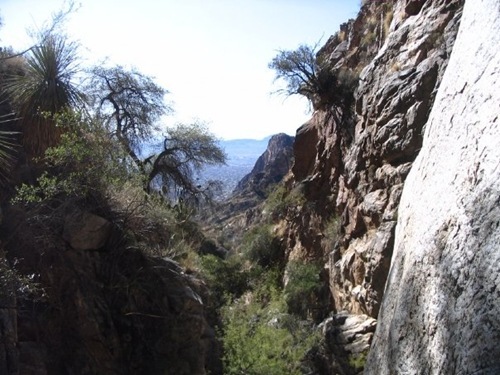 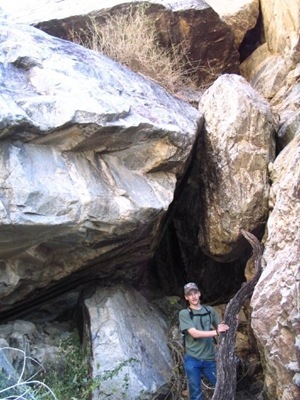 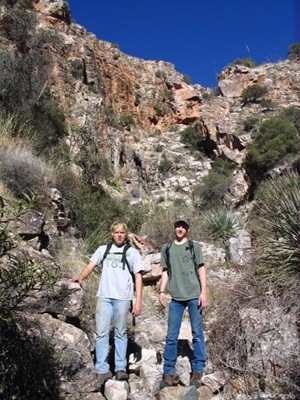 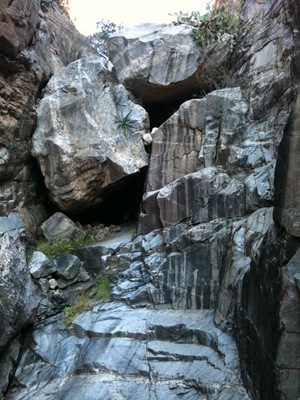 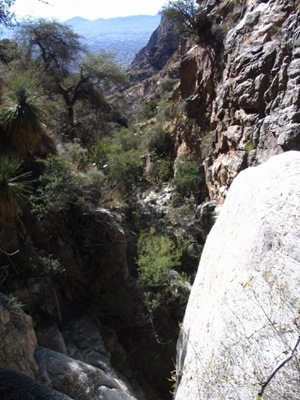 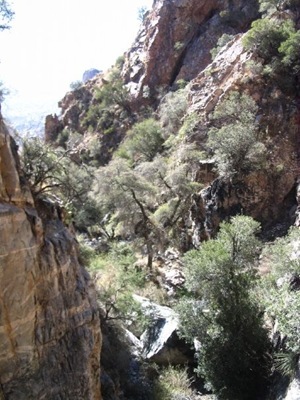 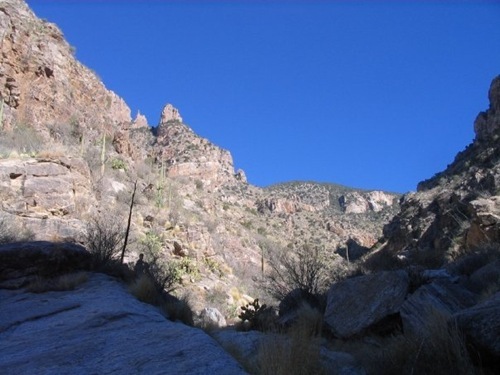 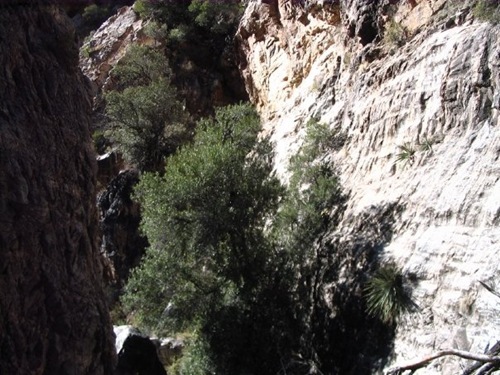 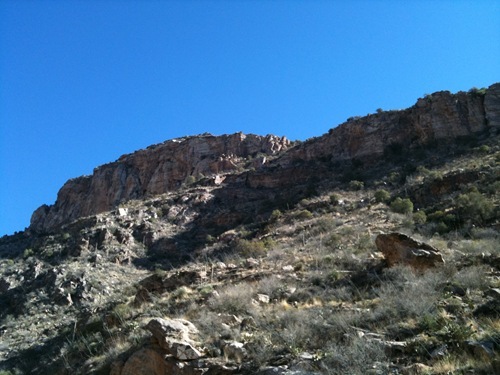 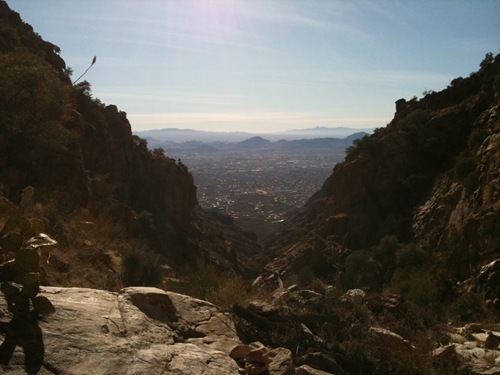 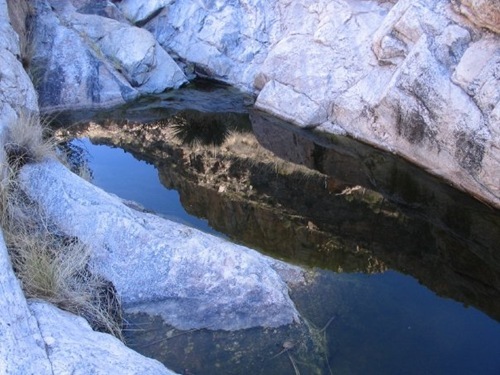 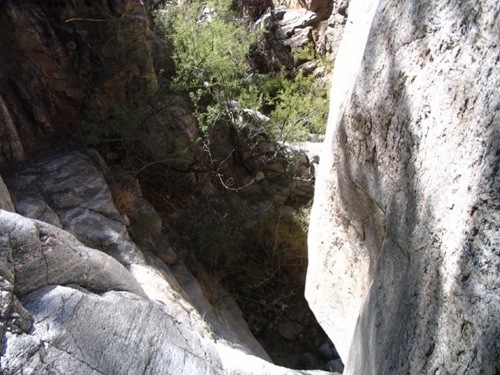 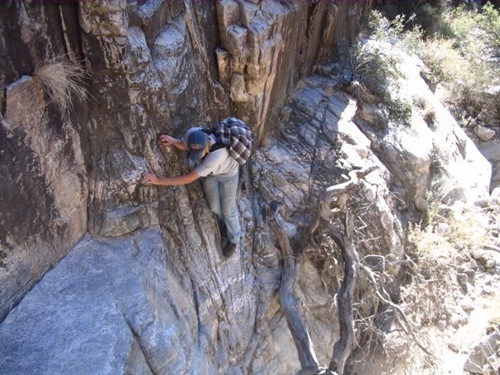 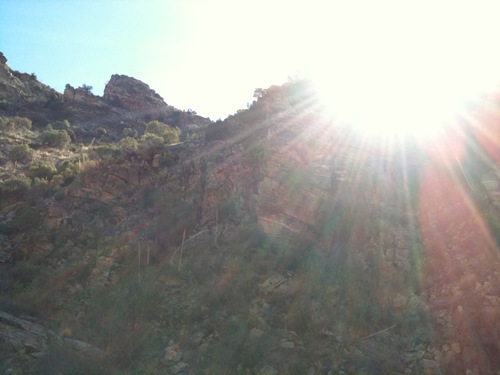 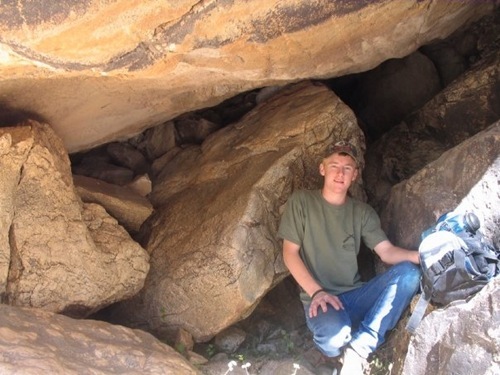 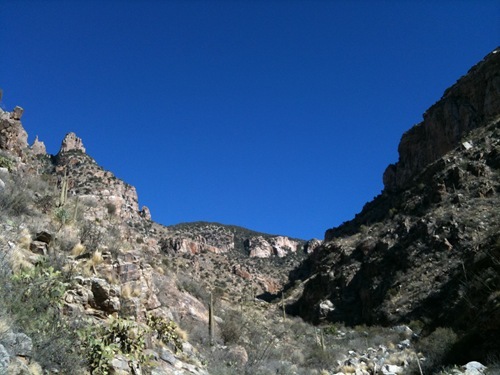 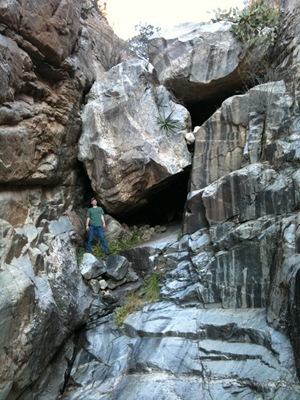 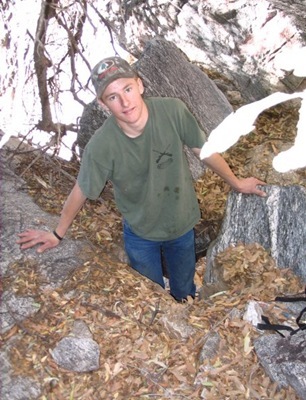 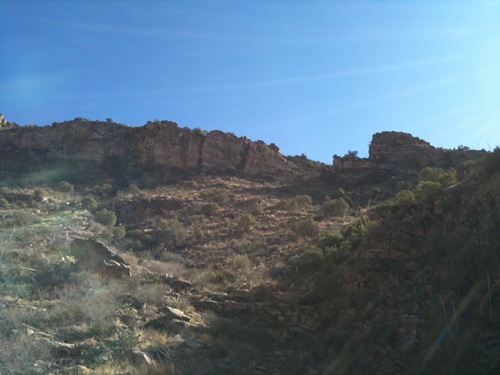 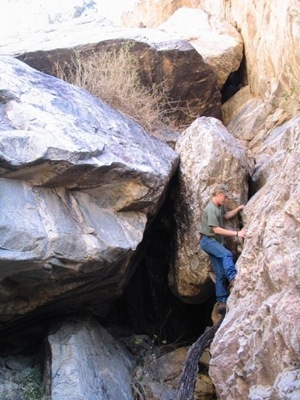 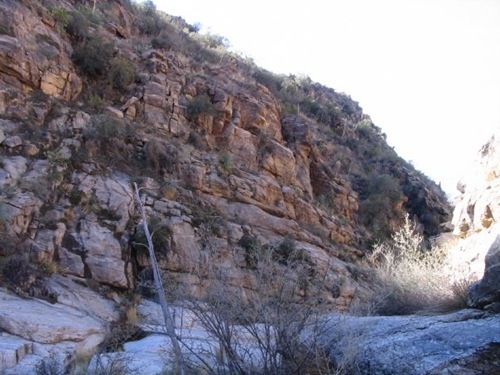 Here are some pictures from a hike we took to finger rock in the Santa Catalina Mountains. 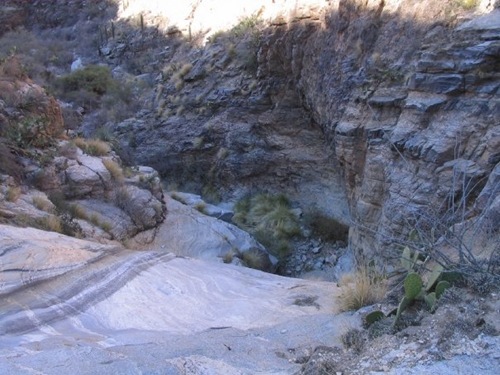 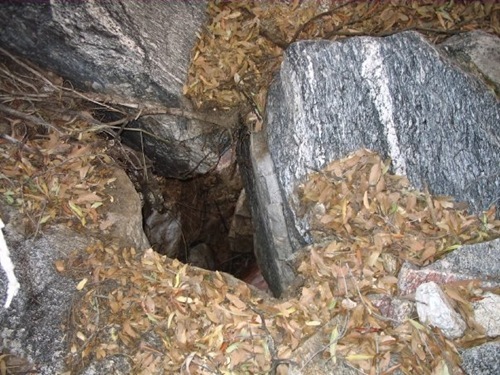 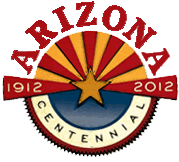 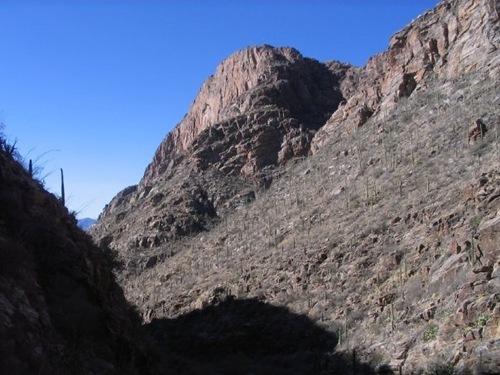 Finger rock is a local landmark that can be seen from towering above from most of Tucson. 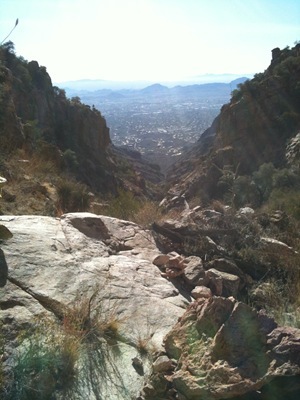 The trail is a difficult hike that gets extremely steep towards the end, but the views are great. 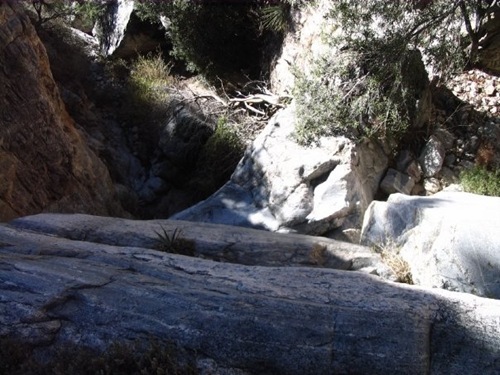 We hiked the trail about 1/2 way and then followed a less used unofficial trail that went up the wash instead of the ridgeline. 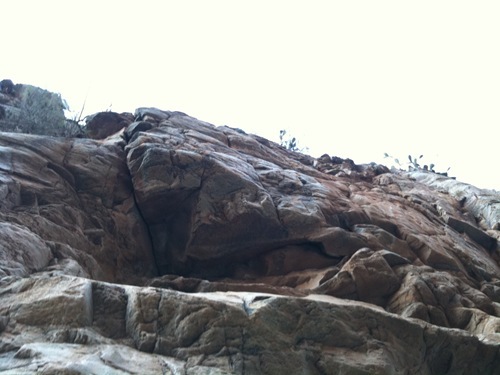 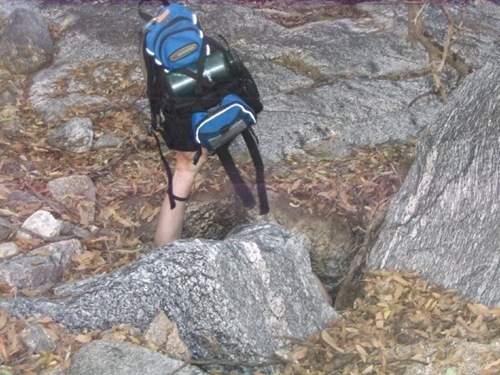 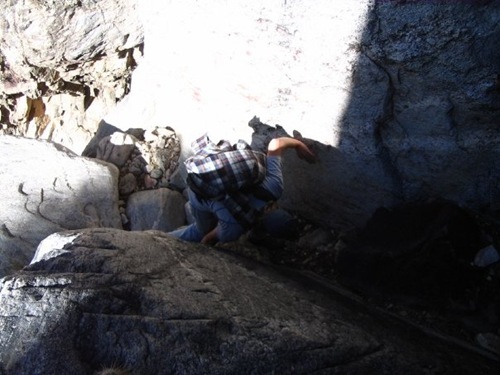 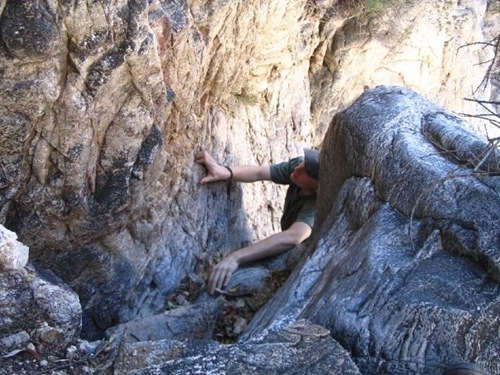 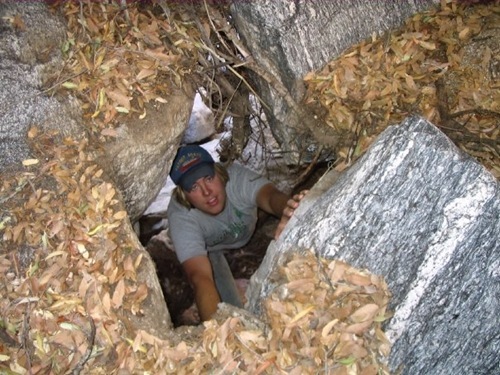 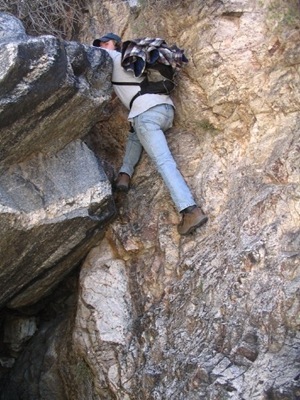 This trail proved to be quite fun with lots of bouldering to be done in order to get to the top.